with Root Access Virtual Private Server Hosting. 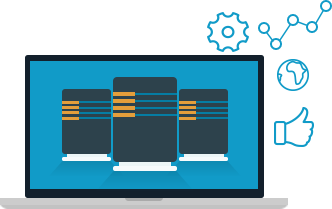 VPS hosting services are useful when you desire to have greater control over the environment. Advika Web the best VPS Hosting provider is one of with best customer support. Advika Web cheap & reliable vps hosting in India located at USA / German / India. Advika Web is the best and cheap VPS hosting services in India, offers you most affordable hosting solutions.